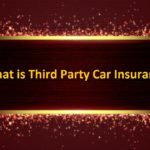 1 What is General insurance? 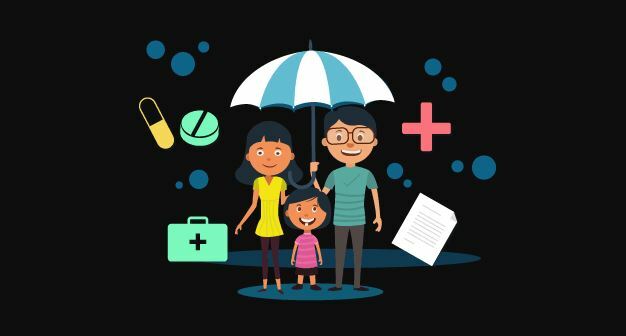 Today here in this post, We are going to share with you What is General insurance? 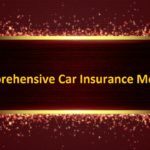 “Types of general insurance” and List of General Insurance Companies in India information we hope it will useful to you. So let’s check it out. 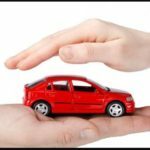 General insurance including homeowners and automobile policies, give payments depending on the loss from a particular financial event. 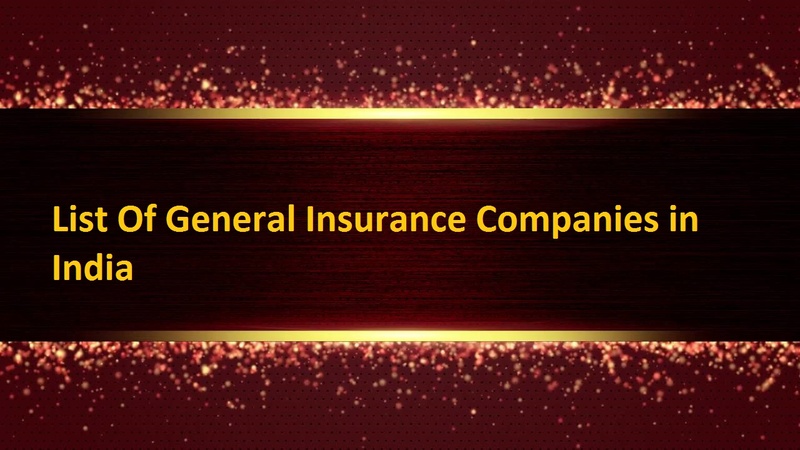 General insurance is typically defined as any insurance that is not planned to be life insurance. It is called property and casualty insurance in the USA and Canada and non-life insurance in Continental Europe. It protects a house and its contents. Marine cargo insurance covers goods, cargo, freight, and other interests against damage or loss during transit by rail, sea and/or air, road. Commercial insurance includes solutions for all sectors of the industry arising out of business operations. 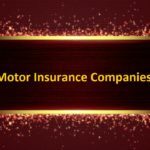 Motor Insurance can be divided into 2 groups, first 2 wheeled vehicle insurance and second 4 wheeled vehicle insurance.